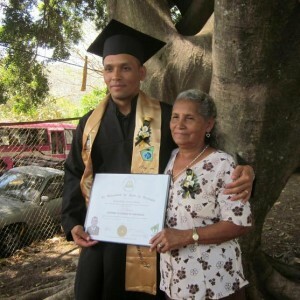 For far too many students in Nicaragua, education is a rare privilege. Although public school tuition is free for elementary and high school students, the associated costs (such as uniforms, school supplies, food, and transportation) can add up. Some students are unable to attend school simply because they cannot afford the bus fare or even something as inexpensive as a notebook and pencil. And for the vast majority, the price of a college education makes the procurement of a university degree an unattainable dream. Compared to other Central American countries, Nicaragua has the highest percentage of primary school aged children who are not in school, and UNICEF estimates that only 55-60% of those enrolled graduate from 6th grade. During secondary school the rate of completion continues to drop even further. In response to this need, Seeds of Learning offers comprehensive scholarships to economically impoverished rural students who, without this program, would be unable to continue their studies. The scholarships are offered to students from kindergarten through university. 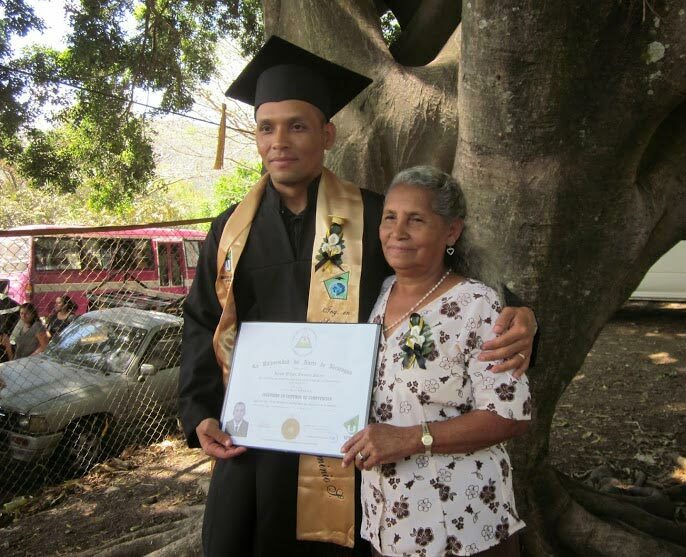 SOL scholarship students receive more than just economic aid and material support. They also are exposed to art, culture, and practical skills by participating in guitar, art, or dance courses offered by SOL. Students gain a spirit of service by regularly volunteering at the LRC or in their home communities. They also attend workshops on topics such as self-esteem, sexuality, study habits, etc. Additionally, SOL staff members also mentor and tutor students. In 2019, we are supporting 82 students with scholarships. Read more about some of our scholarship students here. Seeds of Learning feels strongly that the work group program should be accessible to anyone, regardless of their economic situation. We offer individual and groups support in their fundraising efforts, in the form of event publication, coordinating of logistics for events, training and partnerships, and more. Thanks to the generosity of individual donors, we also offer two memorial scholarships, the Douglas Thompson Memorial Scholarship, and the Matt Schekel Memorial Scholarship. These two scholarships are designed to support youth (both local to Sonoma county and beyond) to participate in the work group program. Finally, we have a newly established Teacher Work Group Scholarship Program, designed to give teachers the opportunity to travel to Nicaragua or Puerto Rico with Seeds of Learning. To apply for one of the scholarships, click here.